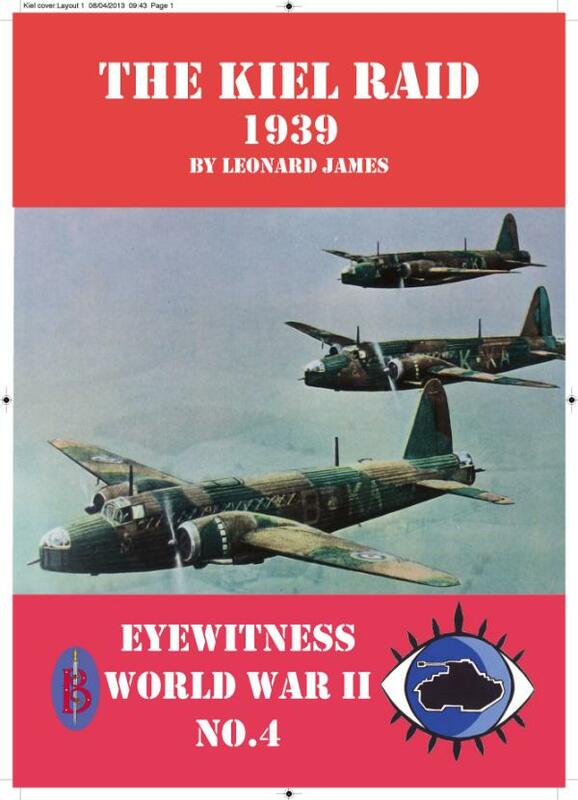 An ebook containing eyewitness accounts of the RAF’s first big daylight raid on Germany. Complete with explanatory text and background on the men and machines involved. On 4 September, the day after war was declared, the British Royal Air Force sent a powerful force of bombers to destroy German warships achored off the naval port of Kiel. The raid was intended to inflict heavy damage on the German navy and demonstrate to sceptics that “the bomber will get through”. But the Germans were ready and their defences stronger than anyone expected. What followed was a tale of muddle and gallantry, confusion and heroism.